5 Easy Winter Skin Care Tips. With the approaching dry winter season, many of us start experiencing skin troubles. Our skin starts getting dry, lips start to chap and the skin around our finger nails starts to peel. Skin undergoes a lot of change in this season and needs a lot of care. Let's look at some easy winter skin care tips we can follow on a daily basis to keep our skin moist and healthy and to overcome the ill effects of this dry weather. Just like summers, one must drink plenty of water during winters. Most of us forget to have even 5-7 glasses of water in a day during winters. 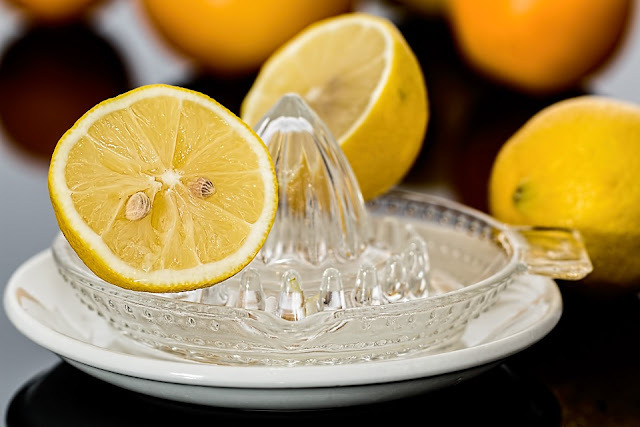 Take a one litre bottle and fill it with water at room temperature and squeeze juice of any citrus fruit like orange, sweet lime or lime in the bottle. Make sure you do not add any sweetener to it. Drink a litreof this drink every day as it works miracle on skin issues during winters. Citric fruits are a great source of Vitamin C which is very healthy for our skin. Take one large egg, one Vitamin E capsule (easily available at any cosmetics store or pharmacy) and a few drops of glycerine. Mix all these ingredients and apply on the face for 20-30 minutes. Wash off with lukewarm water and apply a thin layer of petroleum jelly. Repeat this pack after 4-5 days. If your skin feels very dry, repeat the pack after alternate days for about two weeks. It will do wonders for your skin! Take half teaspoon of full cream milk powder, few drops of almond oil or Vitamin E oil, few drops of glycerine and half teaspoon of fresh aloe vera gel. Mix all these ingredients and massage on the face for 5 minutes or till you feel that it is absorbed on the skin. Dab the face with a towel soaked in hot water. This moisturizer can be applied on the whole body too. However the ingredients must be increased accordingly. You can use this natural moisturizer every day. 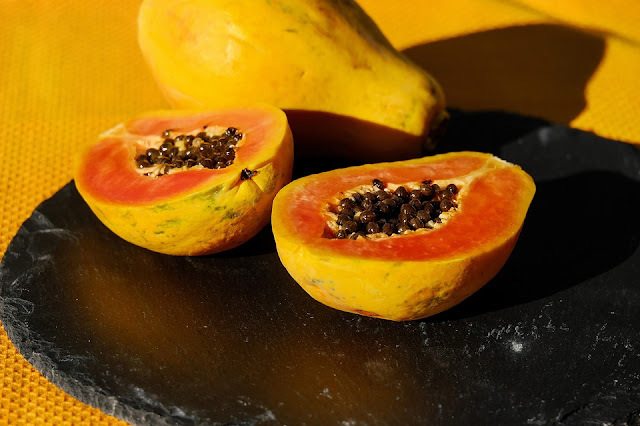 Take coarsely powdered sugar, few drops of glycerine, half tsp of honey and couple of 2 inches pieces of a papaya. Mash the papaya and mix all the other ingredients. Scrub the face for 5 minutes with this scrub and leave it on for 20 minutes. Rinse with lukewarm water and apply a layer of fresh milk cream for 2 minutes. Steam rub the nose and the chin with a coarse towel and dab the rest of the face. Do not rub the whole face with the coarse towel. The rubbing on the nose and chin helps to get rid of black heads or white heads, if any. You should repeat this once a week for best results. Good healthy skin in winters is achievable by investing in good winter care products- a body moisturizer, face cream, lip balm & a hand cream are a must! 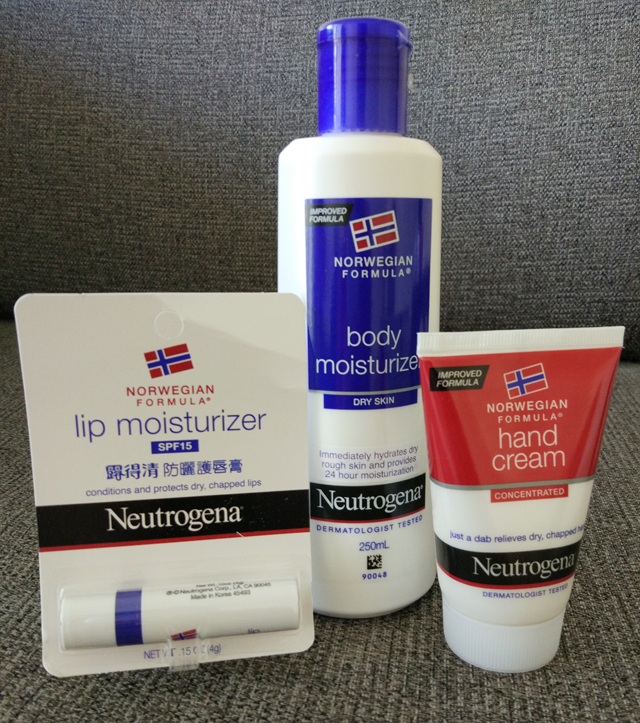 Try the latest range of products from Neutrogena Norwegian Formula range that consists of a body moisturizer, lip balm and a hand cream. glycerine rich formula is a must buy these winters! 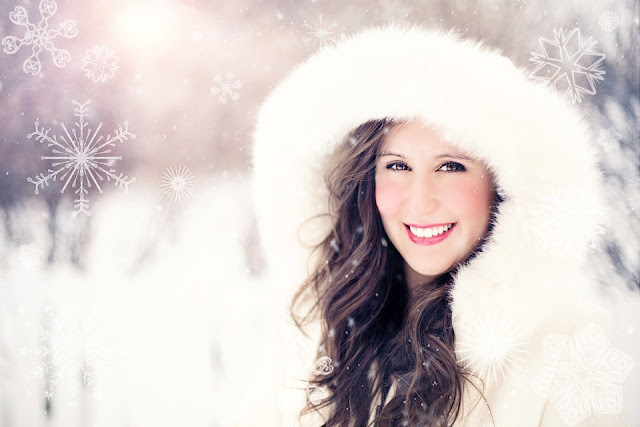 Skin care during winters is a must as the skin experiences many challenges during this weather. Many people experience extreme dryness on the body and a good routine of cleansing, moisturizing and scrubbing especially with these home-made skin care solutions can go a long way in keeping your skin problem free. Remember, a healthy skin is a healthy you! Follow these easy winter skin care tips for healthy skin. Awesome Post ! Now winter season, so winter skin care tips is really useful now. The most important factor in combating oily skin is to keep the skin clean. Oily skin must be cleaned with a gentle cleanser though because the harsher cleaners will strip the skin which could result in the body producing more oil to compensate. Thanks ! Thanks for sharing useful tips about skin care. Oily skin is difficult to maintain yet all these oily skin care treatment is effective as well as natural. They also provide the warranty along with multiple brush and waterproof technology as well that will give longer live to cleaner. Thus, it is the most reliable and perfect product for skin cleansing. You may come across a number of oily skin care products such as- creams, lotions, gel, masks, etc. But before using any product always check the ingredients of the product written at the back of the pack & always choose an organic product. Tretinoin has been dubbed as the golden standard in skin care. Aside from its rejuvinating properties, tretinoin can be used by pimple prone individuals as the medication works by trigerring the skin to gradually exfoliate. Whoever wrote this article has some great writing skills. I got to this article from a post that said click here to read amazing articles and I have to say that this really is an amazing article to read. The writer has done an incredible job on this one and I'll be on the lookout for more articles like this one. Great tips! Yeah Dry skin is especially common in the winter months for me, when the humidity level outside drops. When the air outside is cold and dry, the water in my skin evaporates more quickly; this makes my skin feel dry and tight ����, and makes it look flaky���� Whats your best suggestion for me dear?